Justin Myers is a Southern California native, having grown up in Newport Beach. Volunteerism and serving his community have always been pillars of his life, being instilled in him from a young age with his parents’ involvement in many charities. He is the founding branch club president of the Laguna Beach Lions club, and started out his life with Lions as part of the Newport Beach Hawaiian Lions Club. 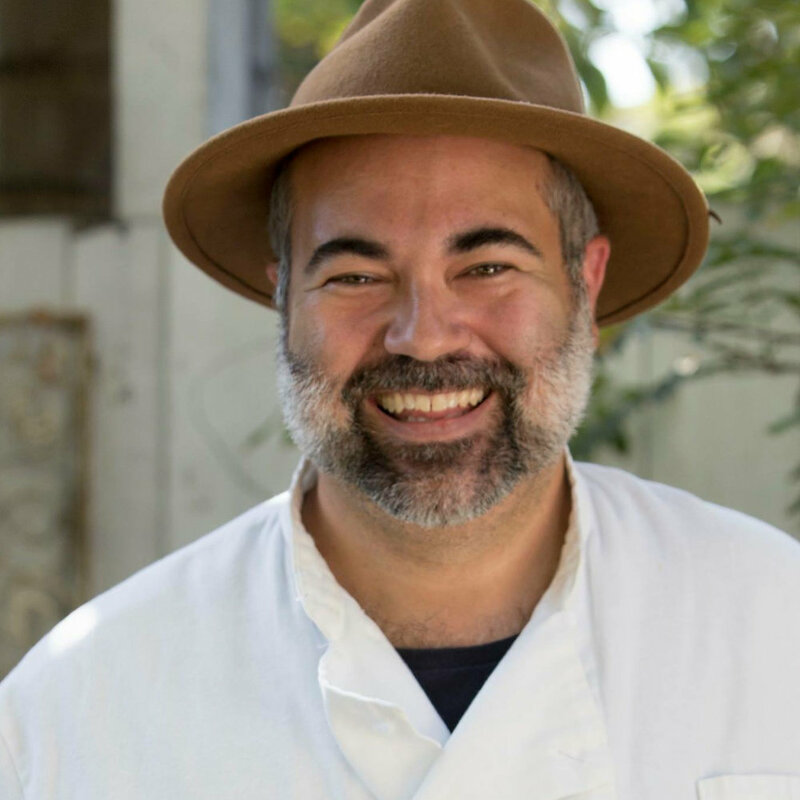 Justin prides himself on being a culinary artist owning the Café @ Palisades TC in Newport Beach, and being the creative driving force behind Cote D’Azur Catering based in Laguna Beach. Beginning with his parents “voluntelling” him to be part of their many community organizations, he has always had an inherent desire to help others. Besides his involvement with the Lions Club, he has served on the Board of Trustees of the Laguna Playhouse since 2009. He also serves on the Board of Directors of the Laguna Beach Sister Cities Association, Friends of the Laguna Beach Library and served as the Interim Executive Director of the Laguna Food Pantry. Justin’s dedication to service in the community also stems from his time he spent in Boy Scouts, where he achieved the rank of Eagle Scout and the Ranger Award in Venture Scouting. He is always willing to say yes and contribute his time, talent and energy to those in need. In his free time, he enjoys hosting parties at home and entertaining his friends and family. He lives in Laguna Beach with his boyfriend Erik. Tickets purchases goes towards Justin’s fundraising totals. Unable to attend the event? Please donate to Camp in the name of Justin towards their fundraising totals.